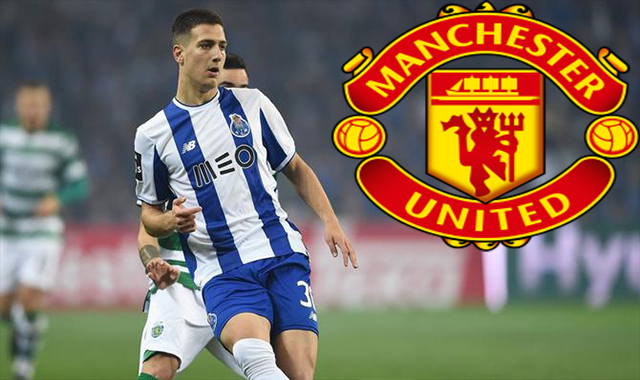 Manchester United Football Club signed the little-known right-back, Diogo Dalot, from FC Porto over the summer. However, the young man from Portugal spent the summer with an injury. Today, in Jose Mourinho’s pre-match press conference, we learned that the 19-year-old is set to make his United bow in an U23s match against Stoke City this evening. 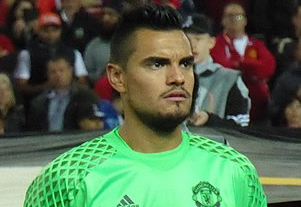 Also taking part in the game is goalkeeper Sergio Romero, as the Argentine looks set to build up those fitness levels before rightfully taking his place on the United bench as David de Gea’s back-up. U23s matches are often dull. 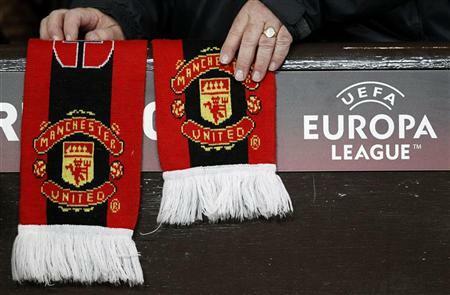 However, tonight’s should be different. This is the perfect start to Dalot’s comeback, and it comes at an excellent time, too, as he’ll have the entirety of the international break to get fully up to speed. Dalot is presumably viewed as the long-term successor to Antonio Valencia in the right-back slot. Sure, it may take him some time to get fully adapted to the Premier League style, but Stoke City is the perfect opportunity for him to begin to make that adjustment. There have been many times when young starlets have looked a cut above the U23 level. 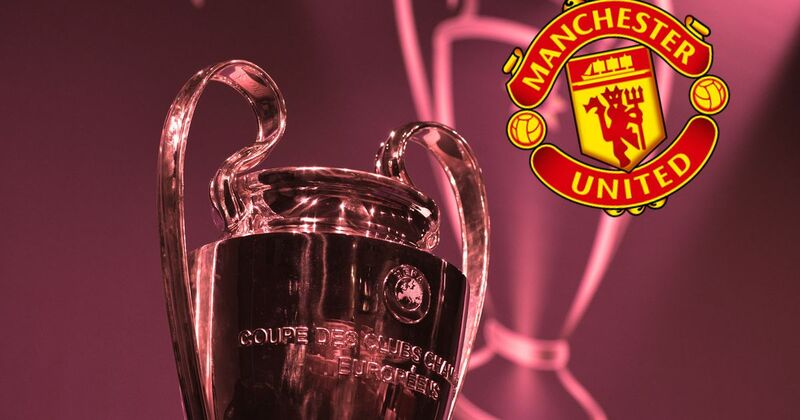 Hopefully, this is the case once again this evening and we get a real glimpse into the future.